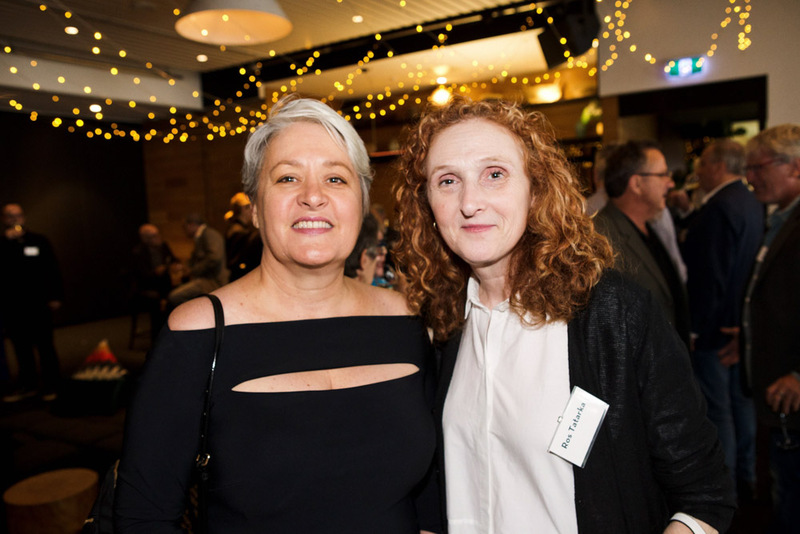 Film Victoria hosted its annual Screen Leader Awards to honour four Victorian industry leaders for their outstanding achievements and contribution. 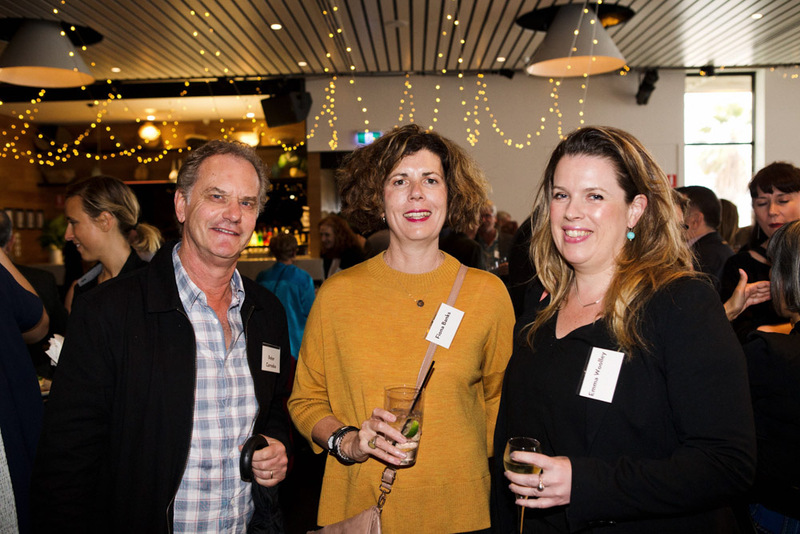 Established in 2012, Film Victoria’s Screen Leader Awards recognise the impact of screen industry practitioners who have displayed outstanding leadership, achievement and service to the industry. 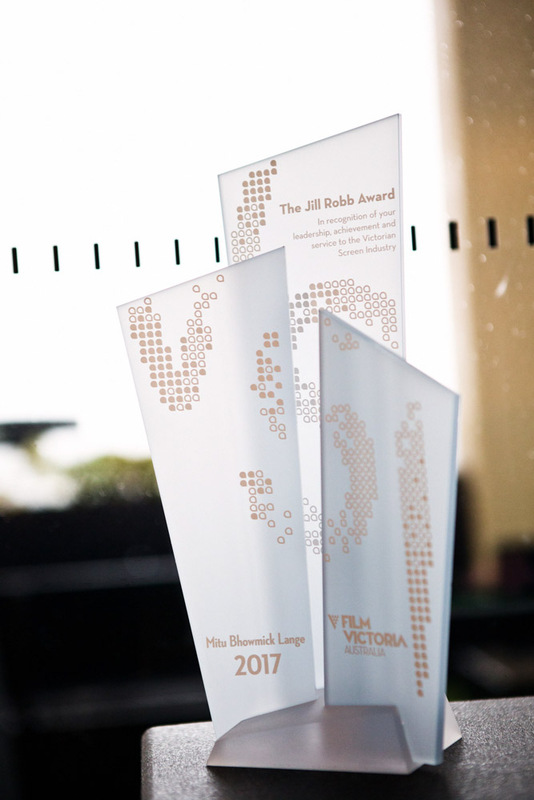 These awards are our way of acknowledging four highly talented creatives who have all played a significant role in enhancing Victoria’s reputation as a vibrant creative and cultural hub, where great content is made. 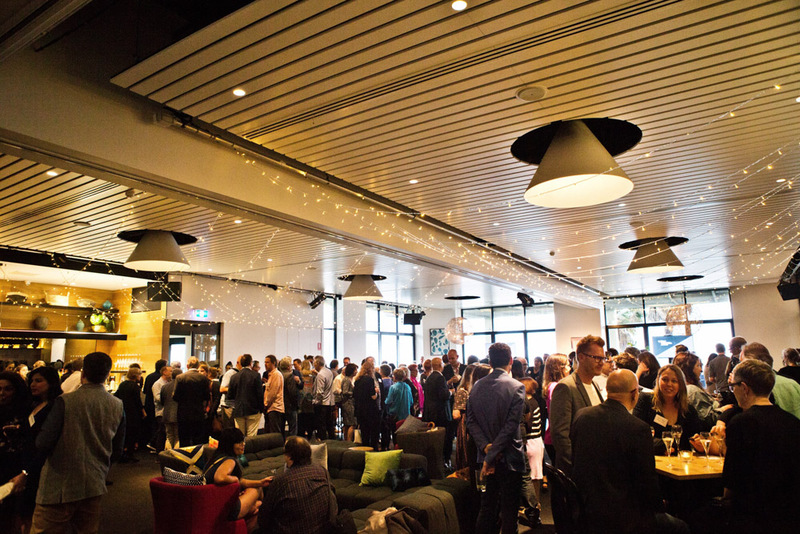 We’re incredibly lucky to have such a huge pool of talent working here in Victoria and we look forward to them continuing to lead, inspire and achieve success in 2018. 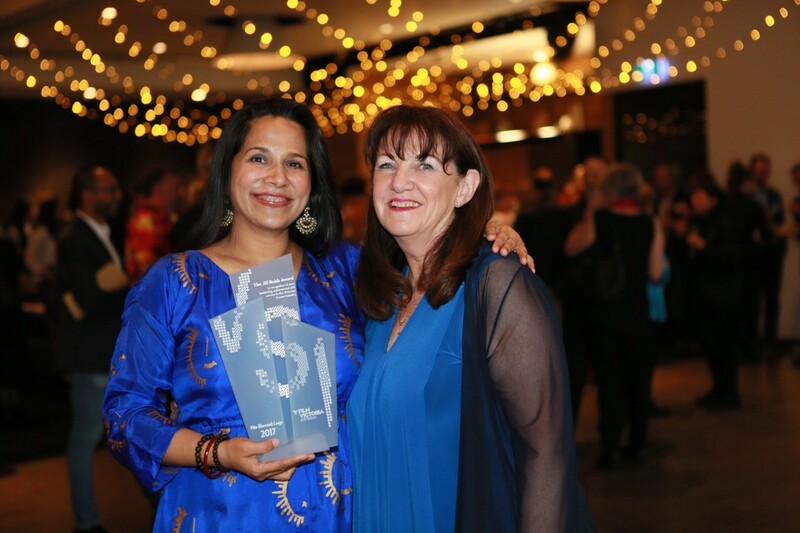 Festival Director of the Indian Film Festival of Melbourne, Mitu Bhowmick Lange was recognised with the 2017 Jill Robb Award. 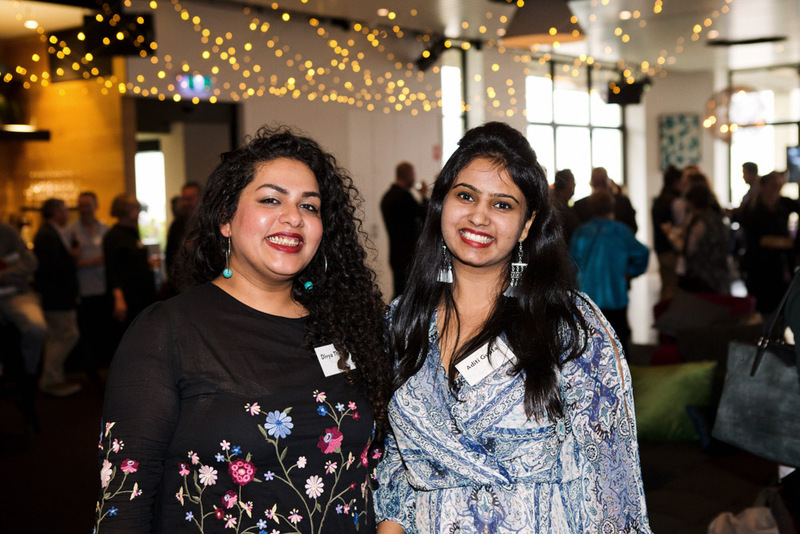 Under Mitu's leadership, the festival has fostered and encouraged cultural collaboration and understanding between Victoria’s multicultural communities and also enriched Victoria’s screen industry and Melbourne’s annual event calendar. 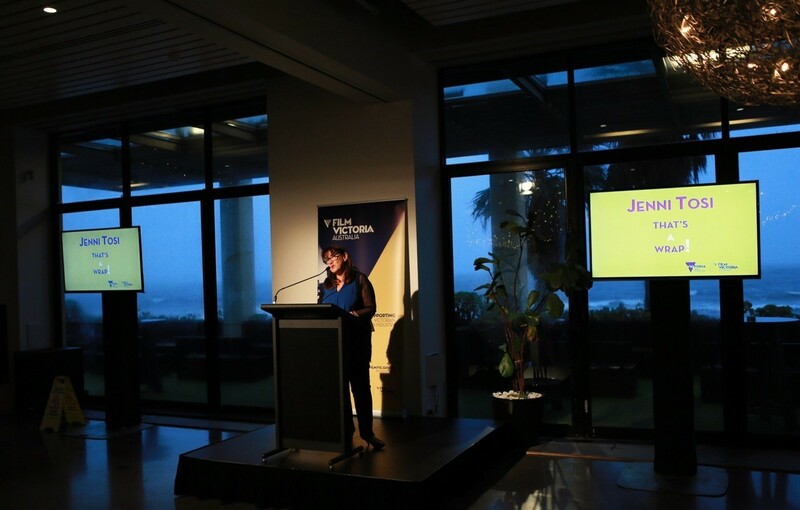 Additionally, her highly successful distribution businesses Mind Blowing Films and Mind Blowing World have brought a diverse and entertaining range of Indian films to Australian audiences and provided an alternative distribution platform for the films of local independent filmmakers. 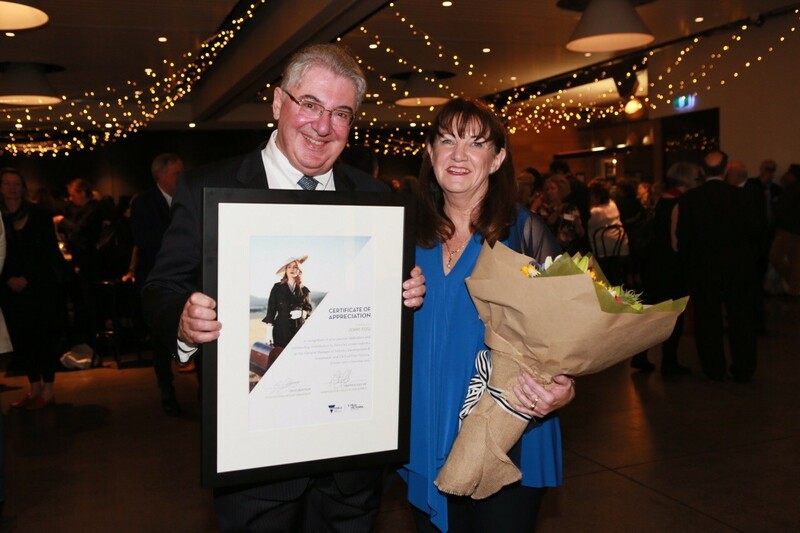 I feel very humbled and honoured at receiving this amazing recognition. I think I am the first Indian to receive it which makes me feel very proud not only for myself but for my community as well. 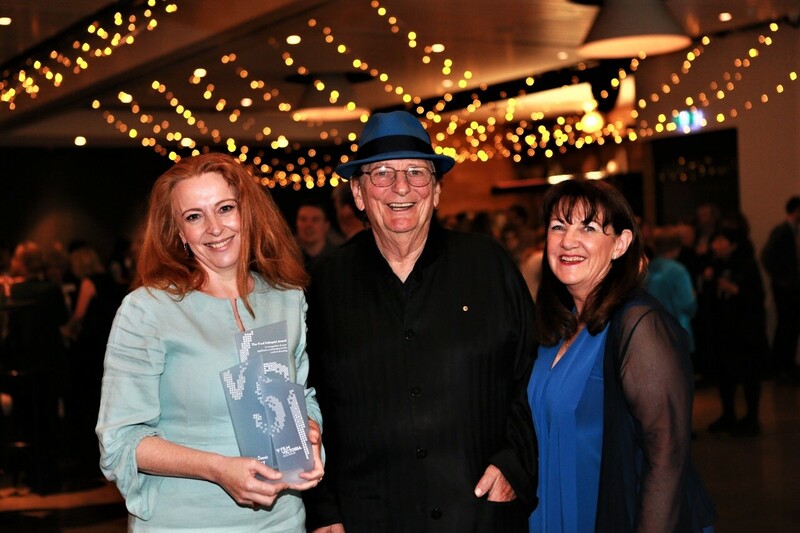 Thank you Film Victoria for this wonderful honour. Something that has stayed with me and that I remain very true to has been the advice that ‘people are the same everywhere.' Yes there can be cultural differences at work, but at the end of the day you get what you give. So you give respect, you get respect. You give warmth and good will, and you get the same. It might sound naive and simple, but it has been very true for me. There are so many people who inspire me and move me constantly. The first one is of course my mother. 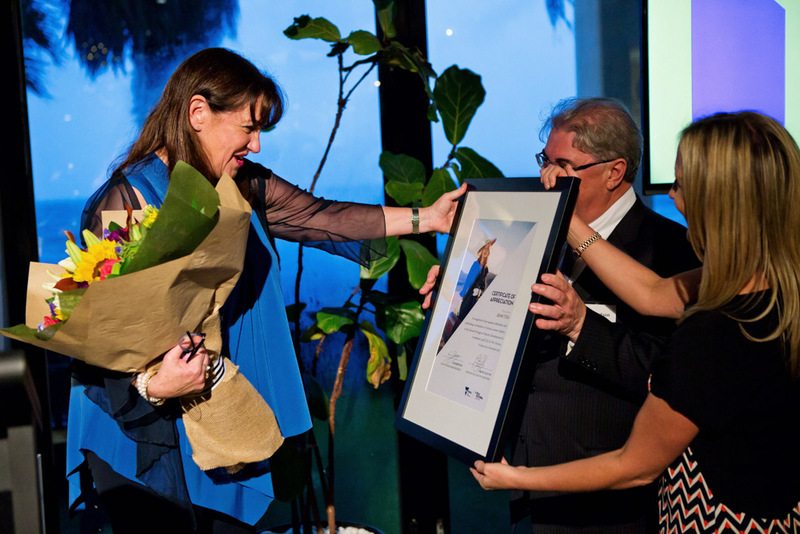 Another amazing woman is Cate Sayers who runs E.Motion21 - a dance school for children and young adults with Down Syndrome. 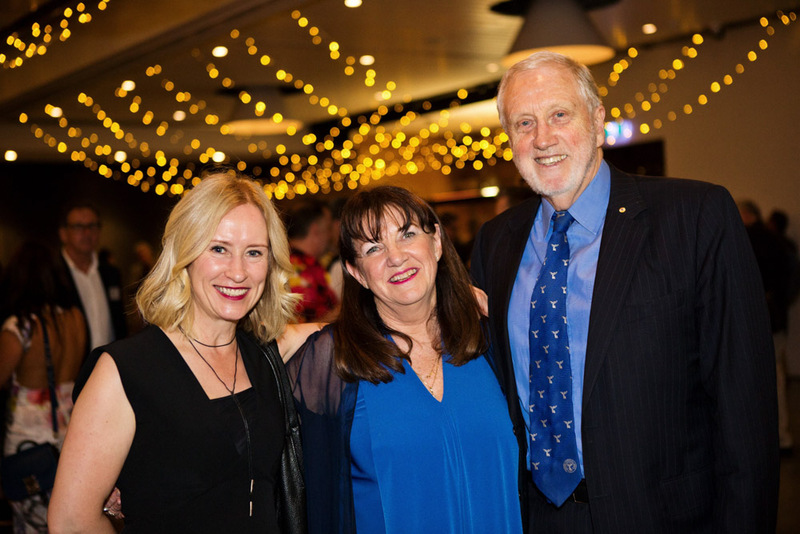 She has created this wonderful community of love and support for children with Down Syndrome and their families in such a seamless way. Also everyone who works at the Royal Children’s Hospital ... they are all heroes! Too many things! We are very excited to be taking our small documentary Raising the Bar to India and creating awareness and positivity towards a more inclusive society. We have over 30 Indian films and four Australian films that we will be distributing in Australia and New Zealand. 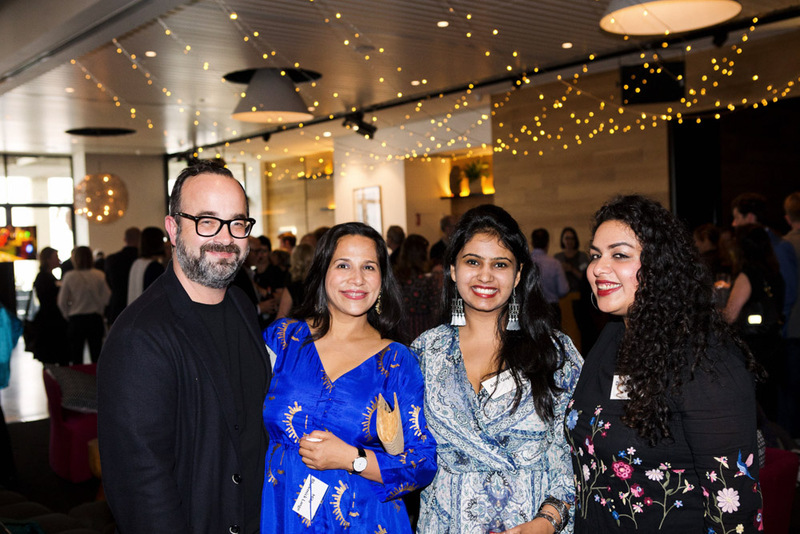 We have just opened our offices in Fiji and looking forward to doing more there ... and also planning for another spectacular Indian Film Festival of Melbourne in 2018! 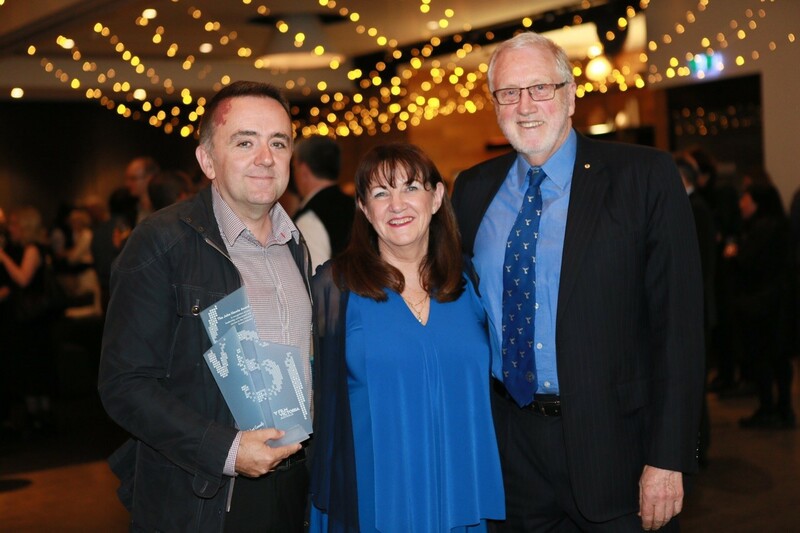 The high achieving all rounder Robert Connolly received the 2017 John Howie Award in recognition of the many projects he has written, directed, produced and executive produced along with the outstanding leadership, mentorship and service he has given to the industry. 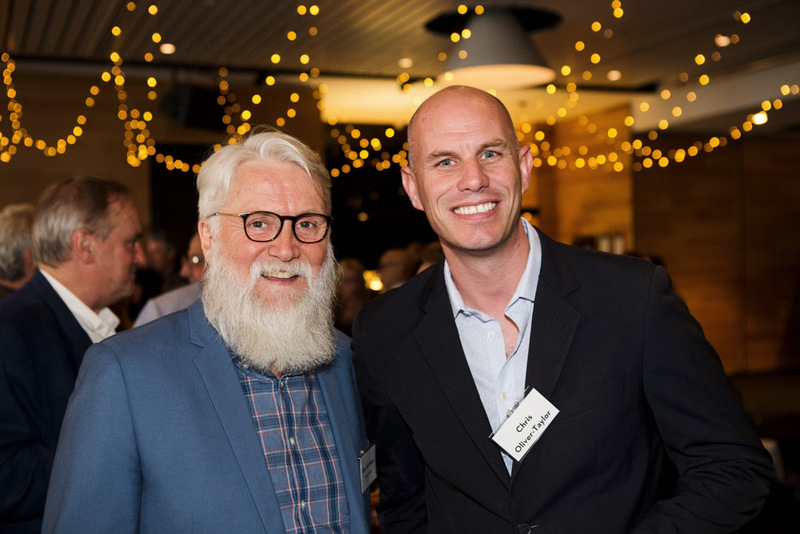 As one of Victoria’s most prolific content creators variously and collectively in his roles, Robert’s influence has also been demonstrated through his innovative business practices leading Arenamedia and CinemaPlus to become impressive screen brands in the Australian and international markets. 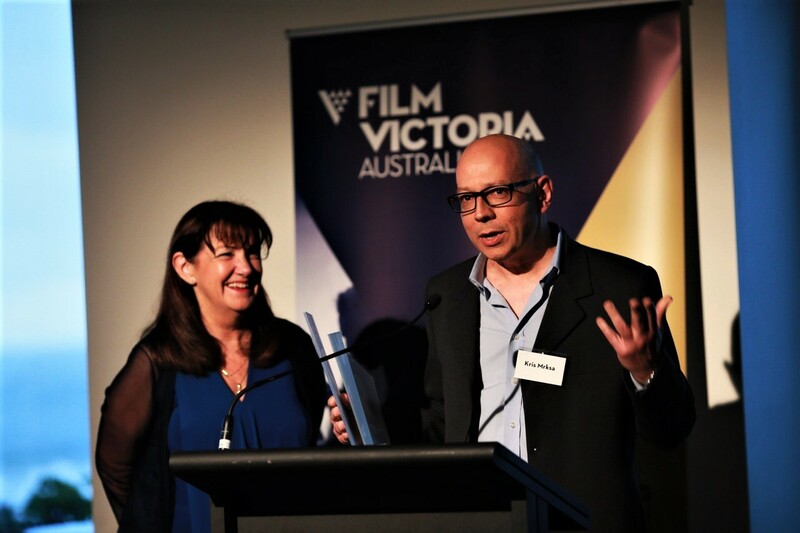 It’s a terrific honour to be presented with the John Howie award and to have a chance to acknowledge the incredible support and encouragement Film Victoria has made to my career for many years. Early in my career I was advised that great success required the courage to walk on the precipice of complete and utter failure, and that the further you headed into your career the closer to the edge you needed to walk. Looking forward to getting over a mature onset fear of heights! 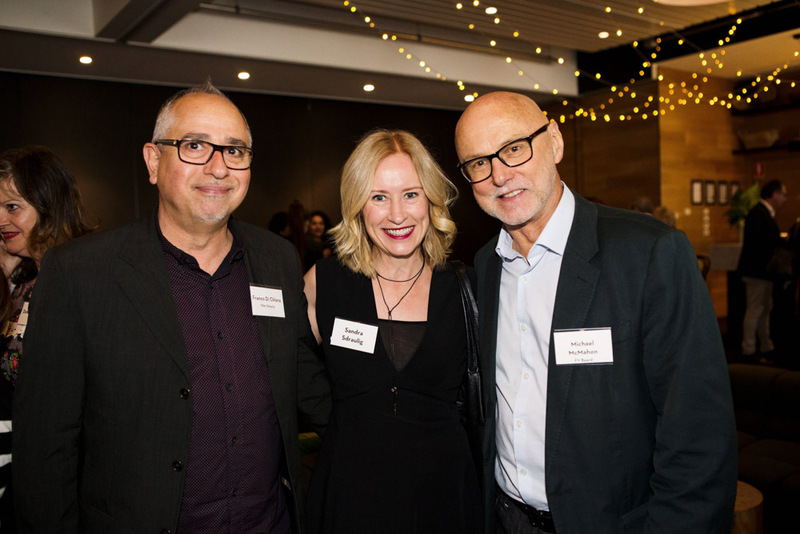 I was fortunate to be mentored by producer John Maynard early in my career, and he encouraged and instilled in me a belief that generational change and opportunities for emerging talent were only possible in an industry that valued mentorship. I’ve hoped to pass on the tremendous opportunity he provided me in this way early in my career. In the year ahead I am looking forward to directing an adaptation of The Dry, a feature length political satire Jamaica shooting in Kingston and Negril, and the compendium animation Magic Beach. It's a thrill to be receiving this award. 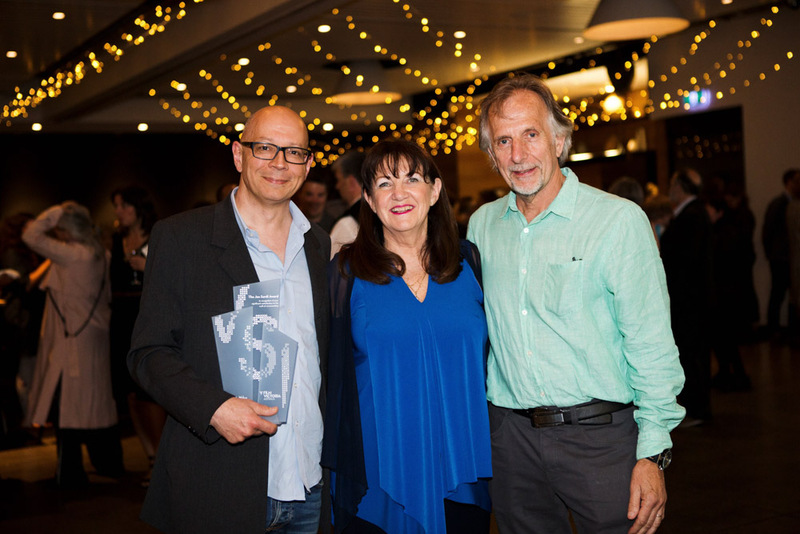 Fred's filmmaking has been an inspiration to me over the years, so it is particularly exciting to be receiving an award with his name on it! I was meeting Jan Chapman for a film she was producing. She offered me the job of script supervisor, but then said, “but your heart’s not in it - go and write that film you keep talking about. That’s where your heart is, follow it.” So I did. That writing led to directing, and so on. I’ve tried to follow my heart since then, as much as I can ... when of course my head stops long enough for me to hear what my heart wants! 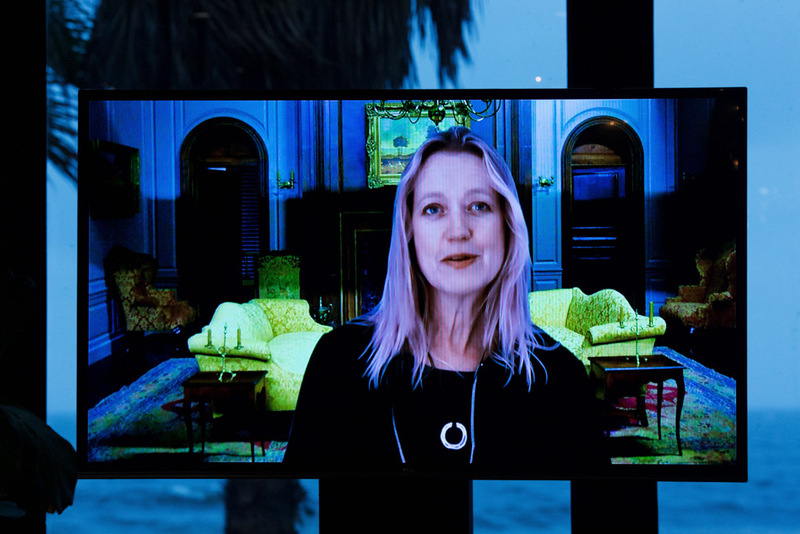 The very first time I really felt electricity go through me, in terms of wanting to direct, was when I saw Jane Campion’s short film Passionless Moments. It not only tapped into something creatively, but made me realise my dream was not out of reach. It was possible to tell the simplest of stories, but with a unique perspective, it could all feel original and new. There was an intriguing emotional authenticity to that film, that was able to co-exist with this idiosyncratic story-telling. It was a lesson in being brave with tone, for me, I think. I’m currently in Belfast working on Krypton. Then I’m in talks regarding some pilots, and American Gods, perhaps, after that ... pilot period. 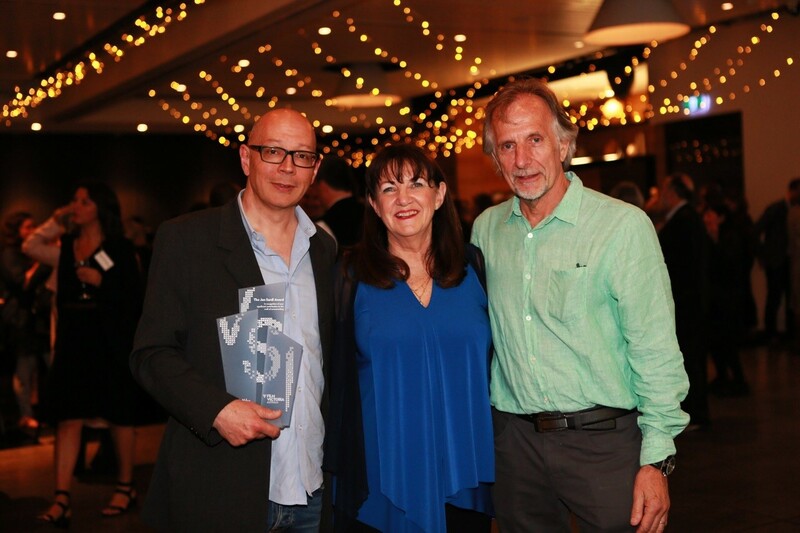 Kris Mrksa received the 2017 Jan Sardi Award for his significant achievements as a screenwriter. As one of Australia’s most sought after drama writers, Kris’ talent as a screenwriter and script editor has seen him create an outstanding body of work reflected in some of Australia’s most loved television dramas including The Secret Life of Us, Underbelly, The Slap, Glitch, Time of Our Lives, Devil’s Dust, Nowhere Boys, Janet King and the acclaimed telemovie The King, which became the highest rating drama ever screened on subscription television in Australia at its time. Kris recently created, wrote and Executive Produced Requiem, a six part drama commissioned by the BBC and Netflix which will screen in 2018. I immediately started calling baby sitters. See, with two young children, I don’t get out much. Winning the Jan Sardi Award gives me an ironclad excuse for a night on the town. 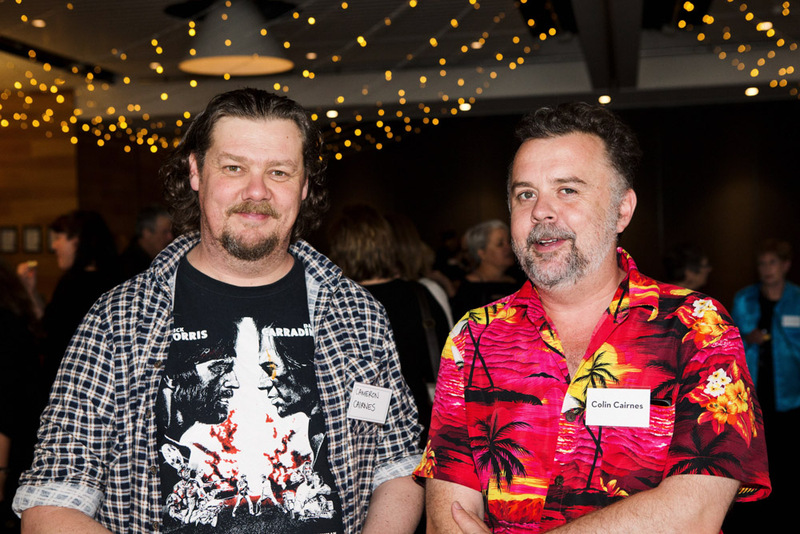 Thank you, Film Victoria! The best advice I was given was a warning, not to be too precious about my work, and not to pin all my hopes on one project. Be adaptable, but without sacrificing passion and belief. Which is a lot easier said than done. When I was a teenager I’d sit up watching weird and wonderful old films on late night TV. Some of my favourites were Australian, and most of those were written by the same guy, Everett De Roche. A total legend. I’ve just had a short-run TV series green-lit in the UK, and the plan is for me to write it all myself. So I expect that’ll keep me busy for the immediate future. 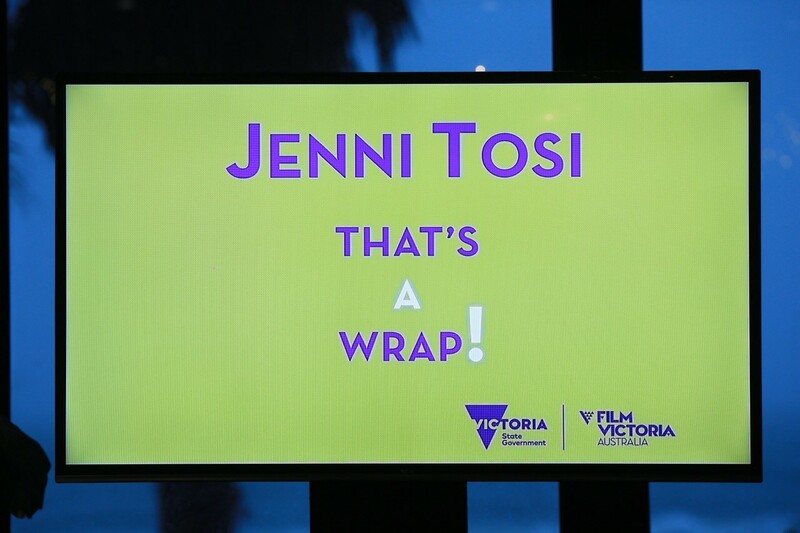 The event also recognised Film Victoria’s outgoing CEO Jenni Tosi who departs Film Victoria on 15 December after 10 years with the agency. 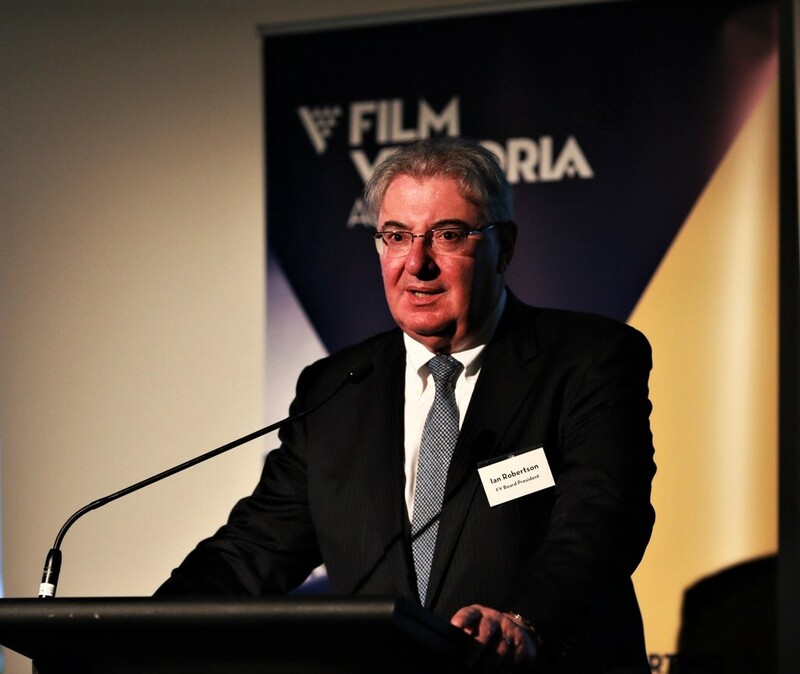 Minister for Creative Industries, Martin Foley and Film Victoria President Ian Robertson paid tribute to Ms Tosi’s achievements as CEO and acknowledged the enthusiasm and commitment she has shown to the organisation and the Victorian screen industry since she joined Film Victoria in October 2007. 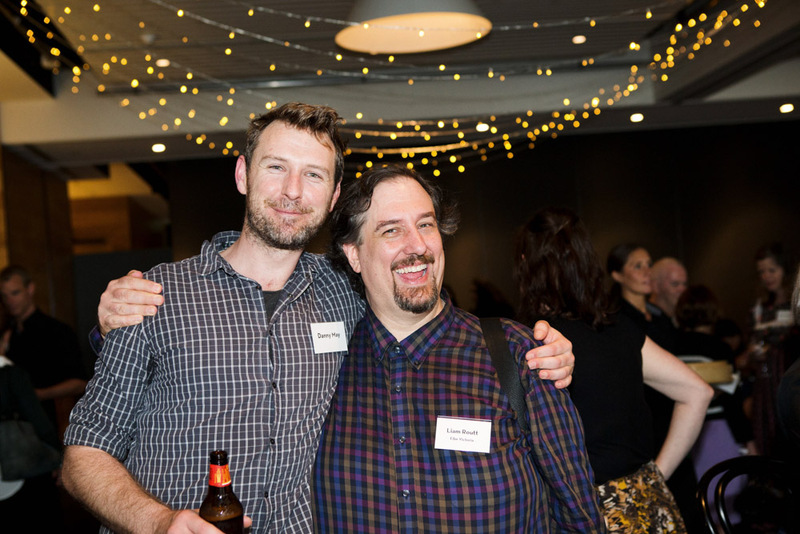 Check out some photos from the Awards night.